Football fans can again find Revis Island in the northeast. 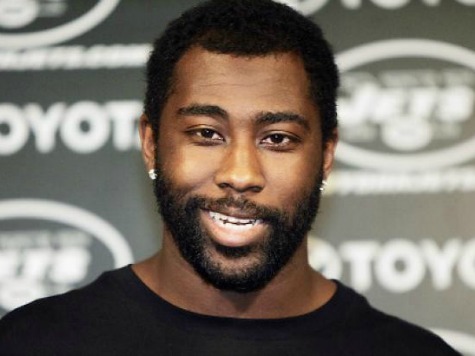 Darrelle Revis lost his job on Wednesday. But just hours after his release from the Tampa Bay Buccaneers, the shutdown cornerback found a new job in New England. The one-year, $12 million deal means that Revis remains the highest paid defensive back in football. The Patriots had a similar start to the day. They lost their number-one cornerback when Aqib Talib signed with the Denver Broncos. But, like their newest player, they rebounded quickly. They beat out the Cleveland Browns and Oakland Raiders in landing the coveted cornerback. Revis boasts 21 interceptions in his seven-year NFL career. The picks have declined as quarterbacks have become conditioned not to throw in his direction. At 28, and eighteen months removed from ACL surgery, Revis seeks to reestablish himself in New England as the league’s premier pass defender.